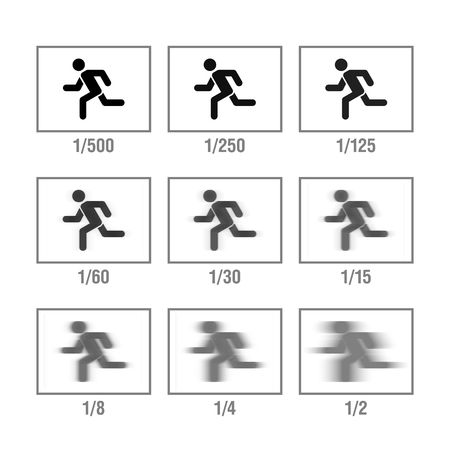 “Shutter Speed In Photography” is part of my Photography Basics series on PhotoTraces. You can find the rest of the tutorials here: Photography Basics. What does the shutter on a camera do? What is Shutter Speed Chart? How can I use shutter speed creatively in my photography? The click-clack of the shutter snapping is probably the one sound that most of us associate strongly with cameras. It can sound like a tiny click or a satisfying metallic crunch, depending on the camera you have. If you have a smartphone, the camera might even emulate this sound so you know that the shot has been taken! The shutter mechanism is a sophisticated door or a curtain that resides in front of the camera’s sensor that can be open and closed with mind-blowing precision. As soon as you press the shutter button on the top of your camera to take the shot, the shutter opens letting the light travels through the lens to the camera’s sensor. During the time the shutter stays open, the sensor keeps collecting the light. When the shutter finally closes, it prevents light reaching the sensor, limiting the exposure time. 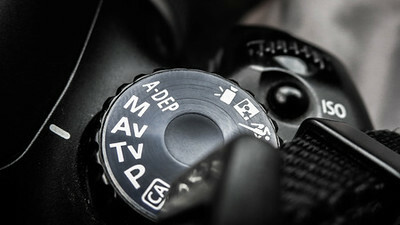 The Shutter Speed is one of the 3 elements of Exposure Triangle (Aperture – Shutter Speed – ISO). The shutter speed is not a measurement of speed, it actually a measurement of time. It equals the amount of time the shutter stays open. It is measured in seconds or fractions of a second. The shutter speed of 1 second means that shutter stays open for the duration of one second. The shutter speed of 1/100 sec keeps sensor exposed to light for only of a fraction of the second (one hundredth of a second). 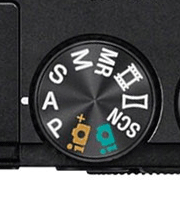 The main function of the shutter speed is to control the amount of light that reaches the digital sensor. For example, when you change the shutter speed from 1/100 sec to 1/50 sec it doubles the amount time the shutter stays open and it also increases the amount of light that travels through the shutter opening to the sensor by factor of 2. Compared to the concept of aperture, the relationship between the Shutter Speed and the Exposure is very logical and straight forward. When you are doubling or halving the shutter speed you are changing the exposure value by 1-stop. 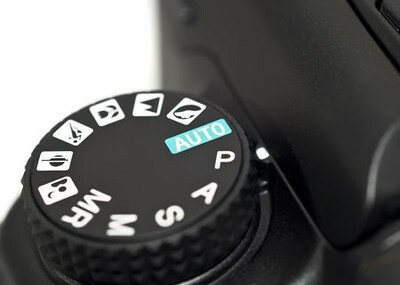 The shutter of your digital camera is able to open and close at a wide range of speeds. Examples of these speeds include 1 second, 1/60 second, 1/100 second, 1/500 second, 1/2000 second, and even 1/10 000 second on some high-end cameras. The higher the shutter speed number, the faster it opens and closes. You might have noticed a mode on the mode dial of your camera labeled S or Tv. If you select this mode, it places the camera in Shutter Priority Mode. Just as putting your camera in Aperture Priority mode tells it that you want to select the aperture setting yourself, placing the camera in S or Tv mode tells it that you want to select the shutter speed yourself while the camera controls the aperture and ISO values. Shutter Priority mode can be very useful in certain situations, but we will come back to it in greater detail when we have explored how you can use the camera shutter more creatively to take more interesting photographs and take more control of your photography. Now that we understand what the shutter does and how it can help us make a photo, it is time to look at how it can be used more creatively in our photography practice. Because the shutter speed controls how long the digital sensor is exposed to light, we can play around with the value to get different results. Before looking at some examples of how shutter speed can be used in practice, let’s try an experiment: Set your camera to Shutter Priority mode and take some shots of fast moving objects, like people running, at 1/500th of a second first, and then try at ½ a second. You will notice that the people in both photos look quite different. 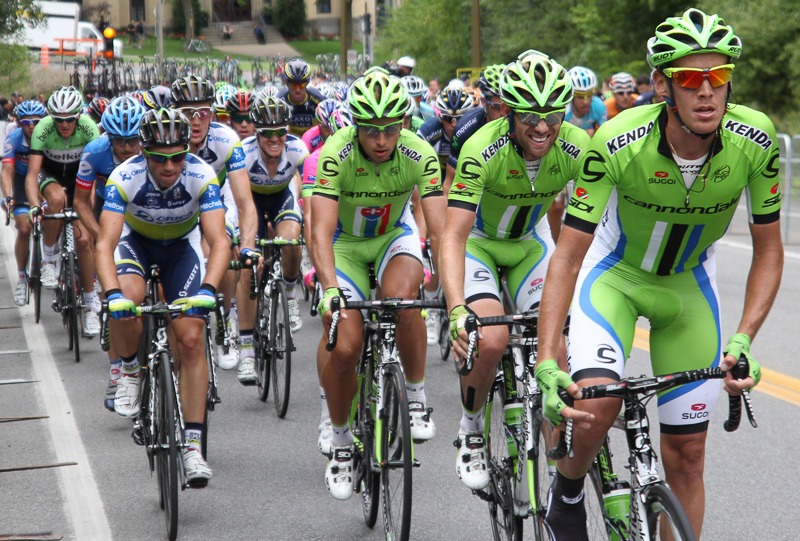 They will look sharp in the photo that was set for 1/500th of a second, and blurry in the photo taken at ½ a second. The faster shutter speed is freezing the movement of the people by only allowing light to be recorded for a fraction of a second. The slower shutter speed is open for longer, thus allowing motion blur to be recorded. This is how your shutter controls the appearance of motion in photos, freezing some subjects and blurring others depending on the speed settings. Photography is all about light. Recording a photo, whether via digital sensor or film, is about controlling the light and producing a final exposure. Thus, one would think that taking photographs at night is totally counterintuitive! But even at night, there are still sources of light. The moon creates soft light that bathes the earth; the city lights create interesting neon colors; and even the stars, ancient and distant as they are, create a soft light. The key to taking photographs at night is keeping the camera shutter open for long periods of time. This is called long exposure photography. By keeping the shutter open for a few minutes at a time, or even long, the digital sensor is able to record enough light to form an exposure. You’d be surprised at how interesting the resulting night photos can be! 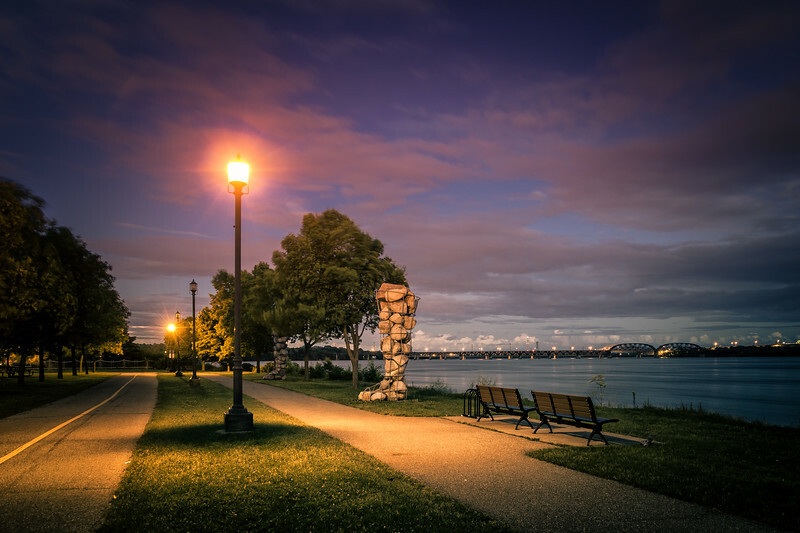 If you want to try night photography, you’ll need to set the camera up on a tripod. It won’t be possible to hand hold it for the long periods of time you’ll need to keep the shutter open without blurring the image. Try setting the mode dial to Shutter Priority and choosing a shutter speed value of 30 seconds or more. Depending on how much light it is available, you may need to set the speed higher or lower. Photographers who shoot a lot of sports or fast moving subjects need to use fast shutter speeds to freeze motion in most cases. Similarly, wildlife photographers try to freeze the quick and dynamic movements of animals so that they appear crisp and blur free in the final photo. Using Shutter Priority mode is a great way to take full control of your shutter’s speed in order to freeze motion. As a general rule of thumb, shutter speeds of 1/500 and above are enough to freeze the motion of most subjects. Freezing subjects like this is a fantastic way to capture the action. Imagine being able to record water droplets as they hit the surface of the water? By taking full control of your camera’s shutter speed, you can experiment and try this! You can even try blurring fast moving subjects to provide a sense of movement and dynamism in your photos. Experimentation and practice are key! If you have ever seen photos of waterfalls where the water looks misty and silky, it is because the shutter was set to a slower speed in order to record motion blur. Lots of photographers take advantage of the ability to blur motion in order to create these kinds of special effects. 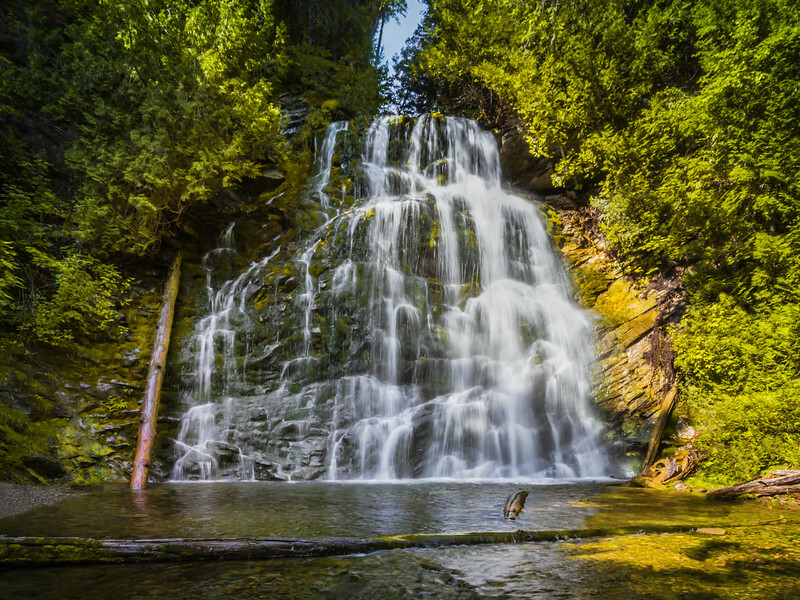 To capture a silky waterfall, for example, a tripod is essential so that you can blur the motion of the water whilst keeping the rest of the scene in focus. 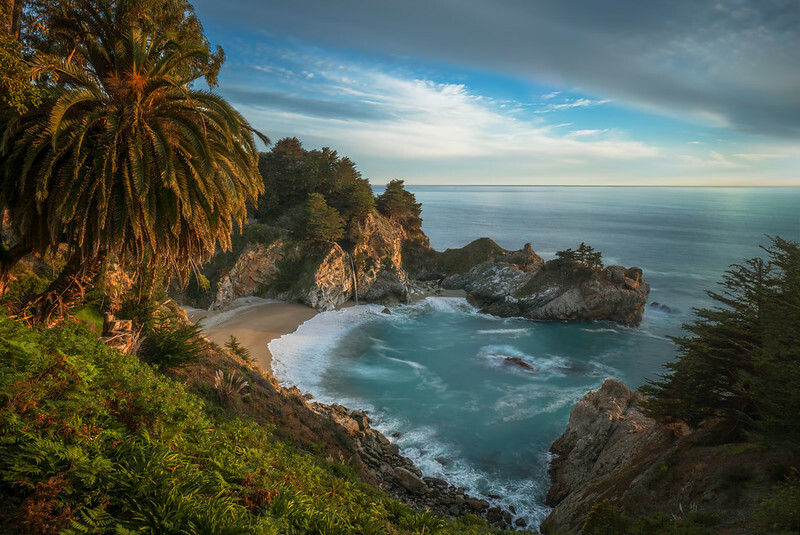 The amount of silky blur depends on how slow your shutter speed, but in general using speeds of 1 second and slower will result in a nice water blur. 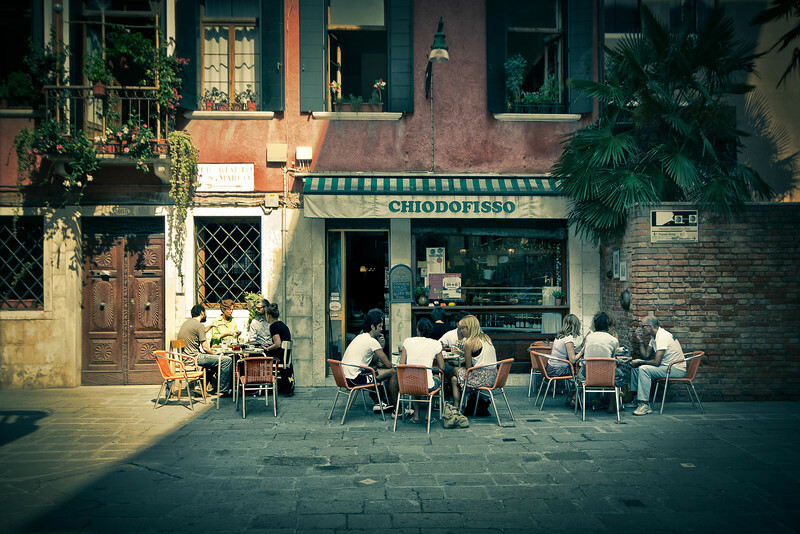 When walking the street taking photographs, most people hand hold the camera. In fact, most photographers hand hold their cameras in most situations unless a tripod is pre-planned. Hand holding a camera can cause blur in the photo if the photographer is unsteady, moving, or off balance at the time of pressing the shutter. The best solution to this problem is to always use a fast enough shutter speed to overcome small shakes and vibrations in our hand holding technique. As a general rule of thumb, photographers always try to make sure that the shutter speed of their camera is at least a tenth of the focal length of their lens. This will usually produce sharp and blur free photos. For example, if we’re using a 50mm lens, the slowest shutter speed we should be using a hand held is 1/60 and above. Likewise, if we are using a 200mm lens, the slowest shutter speed we should be relying on is 1/200. This is because longer focal lengths amplify shake and vibration, whereas shorter lens focal lengths are more forgiving. This is a rule of thumb that is very useful in application. By understanding how different shutter speed values affect our photographs, will help you to be more creative with your photography and consistently produce high quality photographs in different shooting conditions.